The debut single from Alex Over on his own Over Recordings imprint, see the London producer drop a slice of melodic house backed with stellar remixes from Rob Small and Ross Richards. 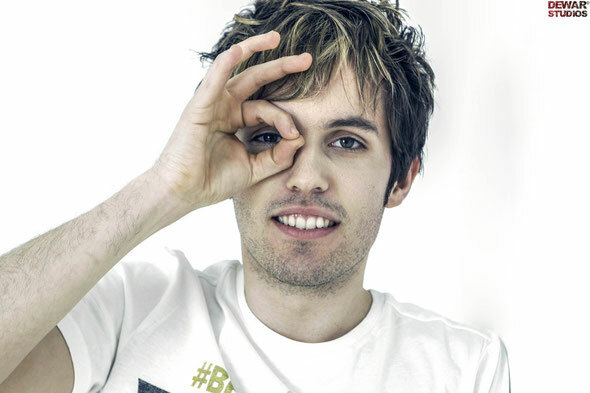 London based DJ/producer Alex has been making a name for himself playing venues in the capital such as Ministry of Sound, The Lightbox and Raduno, and now he looks to launch his own Over Recordings imprint to act as a home to his own productions as well as those of select up and coming acts. His passion for electronic music is intense and time spent behind the decks over recent years, as well as travelling to Ibiza has focused his musical ear in readiness for this debut release. ‘Freedom’ is a laidback and ambient inspired slice of house that draws you in with a melodic warmth from the start. Washes of pads and synth lines play over sparse hits and understated drum programming to create an atmospheric and engaging track. 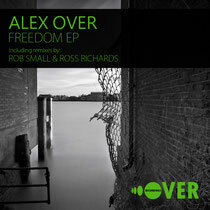 The remixes come from Leeds based DJ/producers and owners of TUG Underground Rob Small and Ross Richards. Rob goes first, taking the original and reworking it into a stripped down slice of underground techno that pulses and drives its way forward with real intensity. Next is Ross at the controls and he takes things down a more tech house route with a bumping, bass and beats fuelled workout.